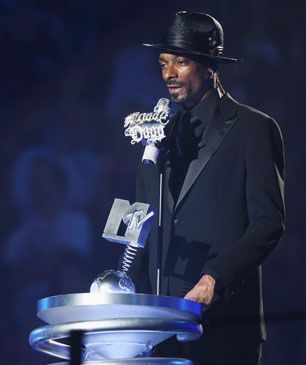 Snoop Dogg hosts the 2007 MTV Europe Music Awards. 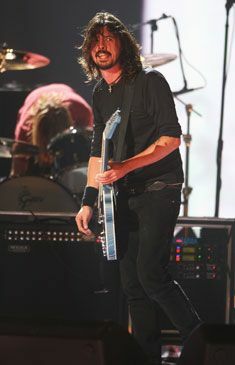 Foo Fighters at the 2007 MTV Europe Music Awards. 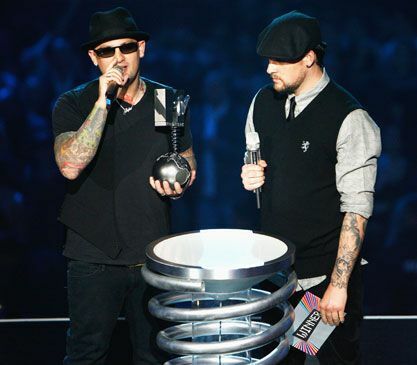 Good Charlotte at the 2007 MTV Europe Music Awards. 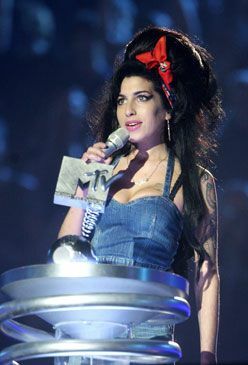 Nelly Furtado accepts the Album Of The Year award for "Loose" at the 2007 MTV Europe Music Awards. 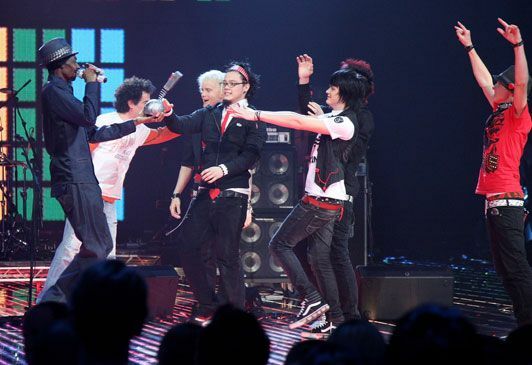 Tokio Hotel accept the Best International Act award at the 2007 MTV Europe Music Awards. 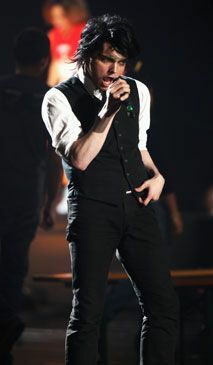 Mika performs "Grace Kelly" at the 2007 MTV Europe Music Awards. 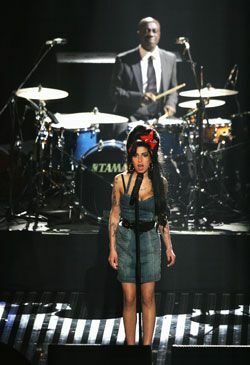 Amy Winehouse at the 2007 MTV Europe Music Awards. 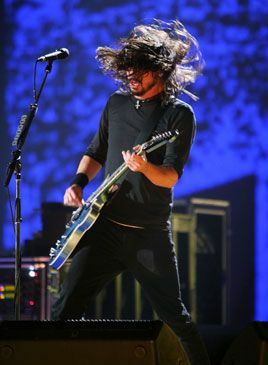 Avril Lavigne performs "Hot" at the 2007 MTV Europe Music Awards. 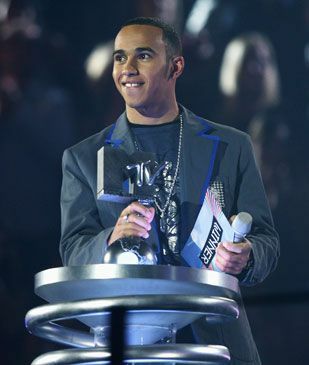 Lewis Hamilton introduces the Most Addictive Track nominees. 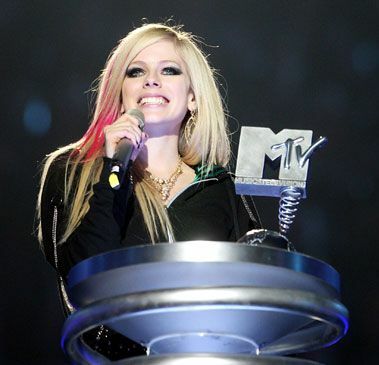 Avril Lavigne accepts the Most Addictive Track award for "Girlfriend" at the 2007 MTV Europe Music Awards. 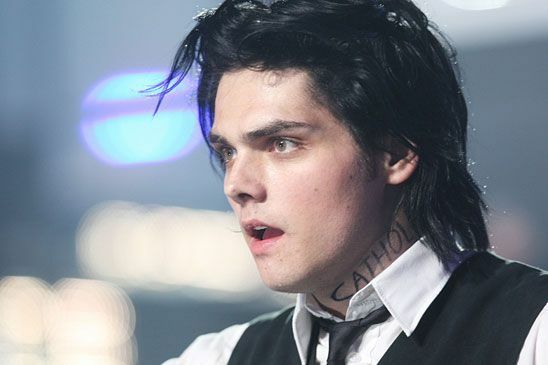 My Chemical Romance performs "Teenagers" at the 2007 MTV Europe Music Awards. 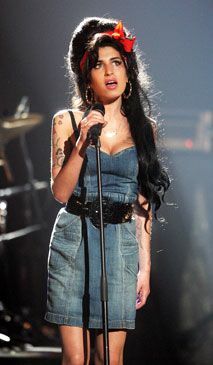 Amy Winehouse performs "Back to Black" at the 2007 MTV Europe Music Awards. 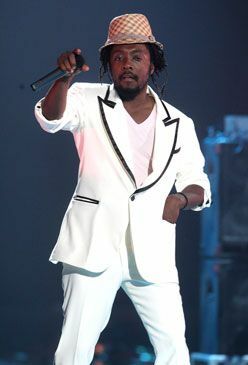 will.i.am performs "I Got It From My Mama" at the 2007 MTV Europe Music Awards. will.i.am and Nicole Scherzinger perform "Baby Love" at the 2007 MTV Europe Music Awards. 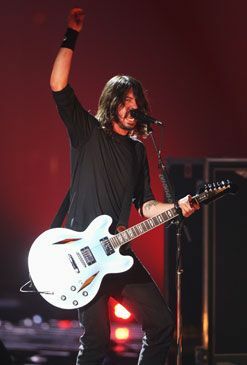 Nicole Scherzinger performs "Baby Love" at the 2007 MTV Europe Music Awards. Lily Cole and Didier Drogba present the nominees for the Best Band award at the 2007 MTV Europe Music Awards. 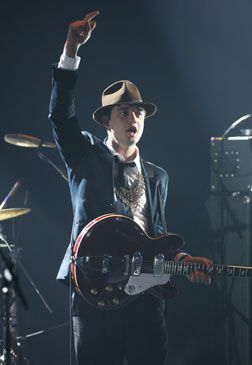 Babyshambles perform "Delivery" at the 2007 MTV Europe Music Awards. Muse accept the Best Headliner award for at the 2007 MTV Europe Music Awards. 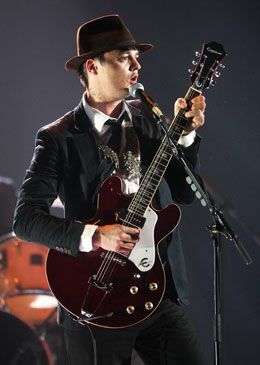 Tokio Hotel performs "Monsoon" at the 2007 MTV Europe Music Awards. Host Snoop Dogg with Nelly Furtado at the 2007 MTV Europe Music Awards. 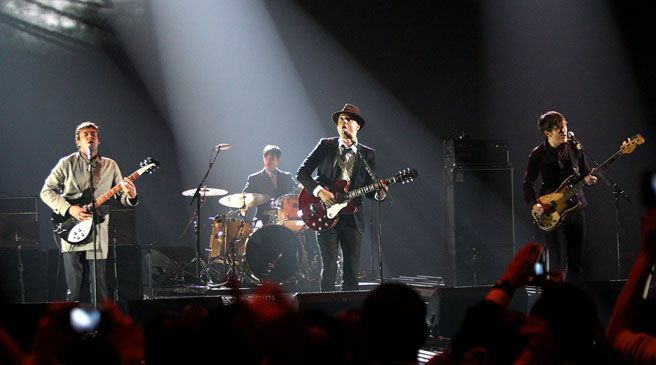 Estonian band Bedwetters accept the New Sounds of Europe award at the 2007 MTV Europe Music Awards.